The Amazon Appstore may not be the first place many of us head when it's time to grab a new app, but it's quite the spot for free stuff. 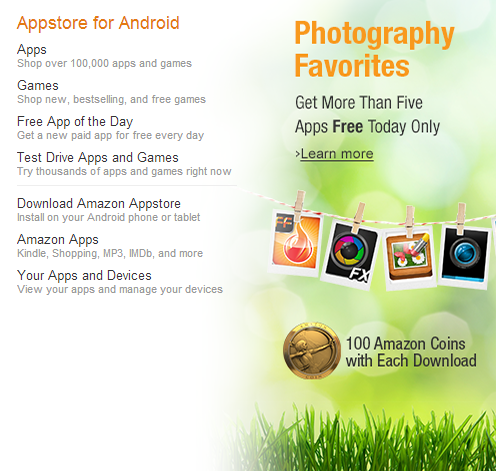 Today only, Amazon is offering up nine photography apps for free or at discounted prices. To make things better, you get 100 Amazon coins for each download. 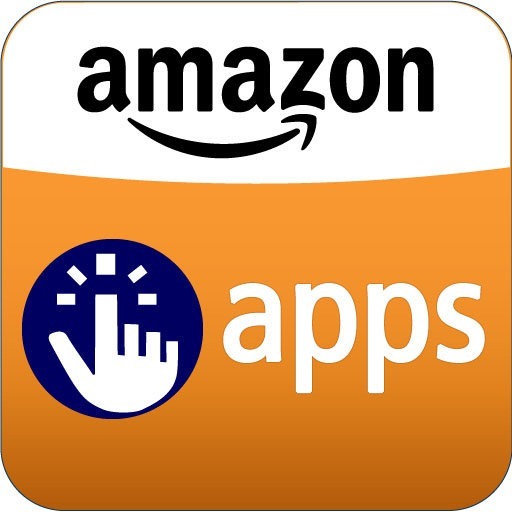 By hitting up each app, you can get up to $9 in Amazon coins that you can spend on apps or in-app purchases. You don't need to actually download the apps to receive the coins, as the benefit kicks in once you click "buy." It may take a while for the balance to update, but you can see it just buy visiting any paid app. The deal is even sweeter if you combine it with the Grand Theft Auto San Andreas offer we shared earlier today. What's better than nine free apps and $9 in Amazon coins? Having nine apps, getting a game for free (playable on Kindle Fire/Fire TV only), and walking away with $22 in Amazon coins. Think about it.